Hard to get that bootie in those pants. They were running so fast it was really hard to get that one, hope you’ll enjoy it! 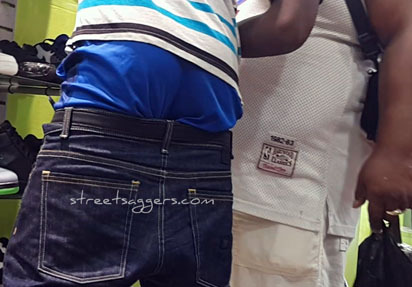 Huge sag on that small sagger… anyone want more of him?? I love how he was playin with his double sag. 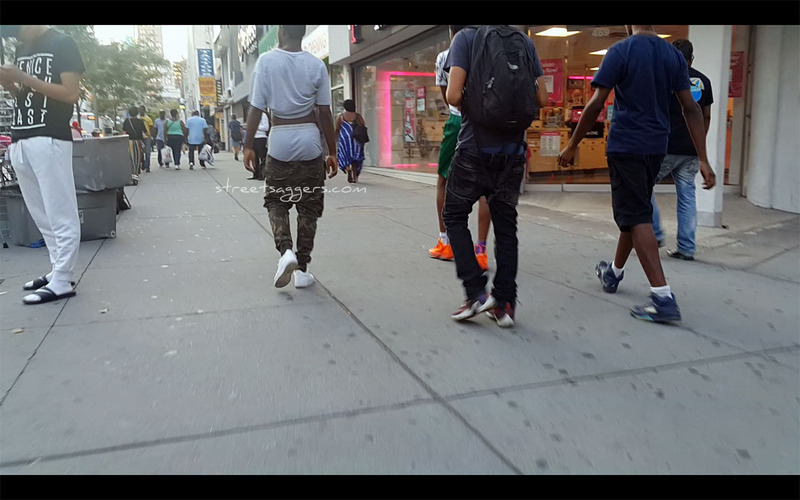 They were everywhere… hard to choose one… bball shorts sag ? 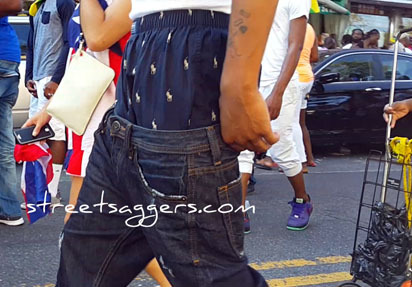 polo ralph lauren boxers sag ? I’m sure u’ll love that lil sagµ… comment if u do ! Wow u’ll love that video ! 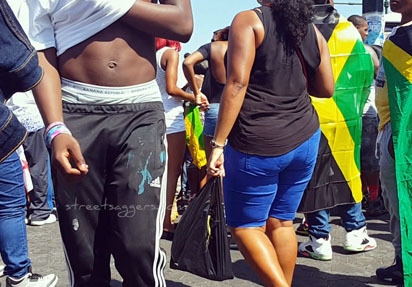 Any of ya like to wear bball shorts under his jeans ?